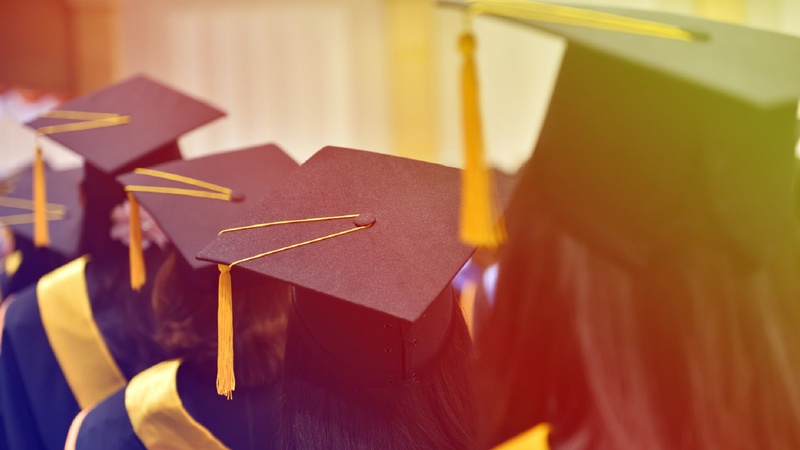 Planning for College | Assurance Partners Ltd.
It’s never too early to start saving for your children’s college education. And, with a four-year degree running anywhere from $60,000-$200,000 the earlier you start the better. A trusted Advisor is the key to determining what your best options are and implementing your plan for success. However, there is more to funding your children’s’ college education than just saving money. What makes sense for you and your family? We guide parents through the financial aid process and show them how to maximize the benefits they are eligible for without depleting hard-earned assets, savings or retirement funds that are intended for future financial stability. Saving enough for their children’s education is a major financial concern for many parents. We’re here to help you find the approach that’s right for you.